The Downing Clinic offers a wide variety of oral and IV chelation and detoxification choices. Meyers Cocktail –IV with both B vitamins and Vitamin C along with some minerals. It takes less than an hour and may be ordered for those fighting infection, or others who need nutrients. EDTA–IV and Push – Used for cardiovascular health and for heavy metal detoxification. DMPS IV and IM – Specially compounded for individual patients who have toxic levels of metals such as arsenic, mercury, or cadmium. DMPS is closely related to DMSA, an oral medication used to treat lead poisoning. Tachymoto IV – Following Sir Arnold Tacymoto’s IV protocol, we provide a 50 gram beet-derived Vitamin C IV for those who qualify for this treatment. Hydrogen Peroxide IV – Used in this country since the early 1900’s. This is a very safe IV used whenever oxidative therapy is indicated. Vitamin C IV – Used to support the immune system. 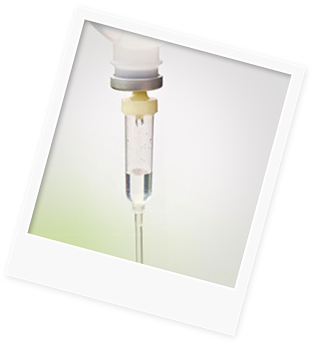 IV Glutathione – Glutathione helps remove toxic materials from the liver, brain and other tissues. This IV is useful when toxins overwhelm your body’s ability to remove them. This has been used with Parkinson’s disease patients.